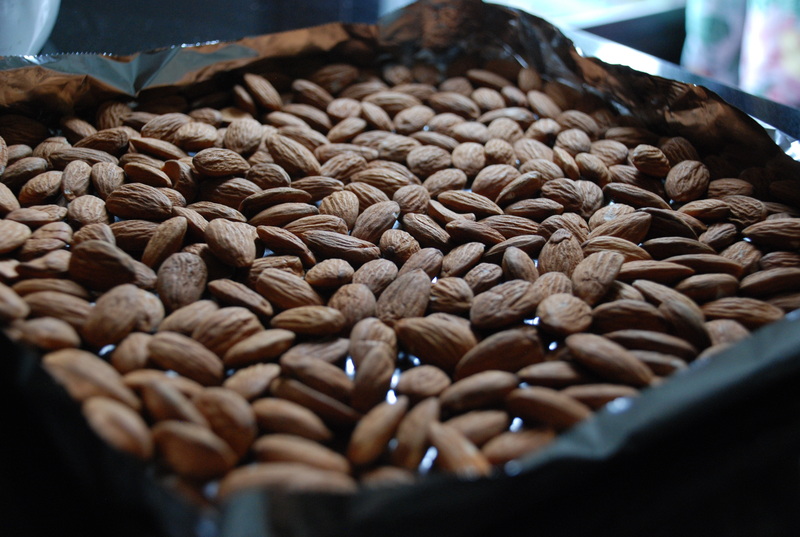 Since the previous recipe was not baking related I decided that to put in this super simple recipe for roasted almonds. My friend Amber introduced me to roasted almonds and let me tell you if you have not tried roasted almonds, or thought raw almonds were ok, then this will make you love almonds. By roasting the almonds you release a distinct almond aroma and when the almonds are cooled it gives the almond a great crunch. I think the crunch is the best part! 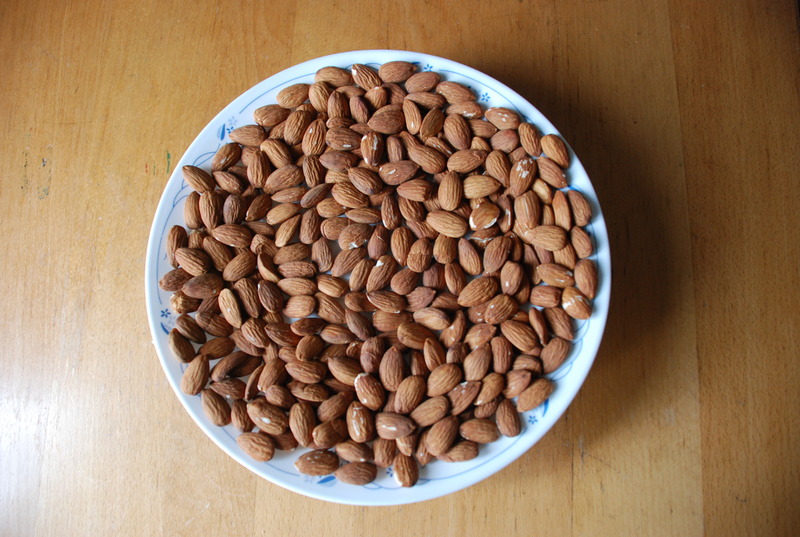 Almonds are great for snacking or when you are counting down the time to lunch or dinner. Also, they are packed with nutrients such as protein, magnesium and vitamin E. Which helps you lower bad cholesterol (LDL). Keep the portion size to a handful or 1 cup. If you don’t want to turn on the oven then you can use a toaster oven, works just as well. You can put as much almonds as you want and keep the same time. Oven temp to 350°F and bake for 10 mins. Let the almonds cool and enjoy the crunchy tasty almonds.